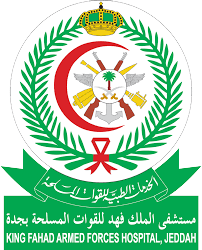 The Saudi Central Board for Accreditation of Healthcare Institutions (CBAHI) is the official agency authorized to grant accreditation certificates to all governmental and private healthcare facilities operating today in Saudi Arabia. 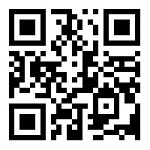 CBAHI has emerged from the Saudi Health Council as a non-profit organization. The principal function of CBAHI is to set the healthcare quality and patient safety standards against which all healthcare facilities are evaluated for evidence of compliance. 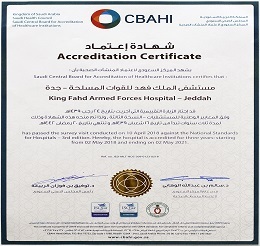 King Fahad Armed Forces hospital, Jeddah have been granted the accreditation certificate by the Saudi Central Board for Accreditation of Healthcare Institutions (CBAHI) in May 2018, as they succeeded in meeting the CBAHI accreditation standards for national hospital standards.